Depressions on the face or body can be corrected with one's own fat. Lips can also be pumped with fat. Fat grafting to the lips as a stand-alone procedure can be performed in the office under local anaesthetic. Nowadays is autologus fat (adipose tissue) transfer a number one filling agent for wrinkles and creases on our faces. 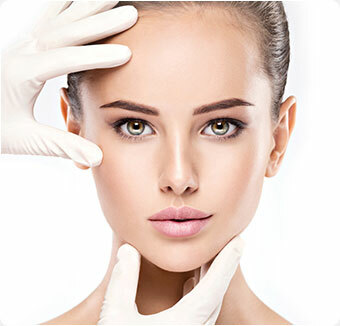 This procedure can be done alone or in combination with other facial rejuvenation procedures like face lifting or eyelid surgery to treat wrinkles. Since it is the patient’s own fat there is no risk of rejection and no possibility of allergies. This operation is done under local anesthesia during which a very tiny incision is made in the donor site, usually the abdomen. The fat is then centrifuged and reinjected via fine needle cannulas. No sutures are needed.